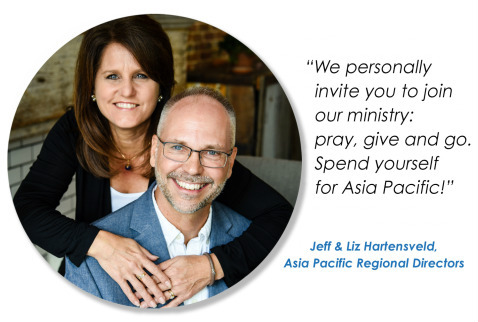 We are a mission entity under the Assemblies of God World Missions (AGWM) that works in Asia and the Pacific Islands, under the direction of Jeff Hartensveld. From 1914 to the present, the work of the AGWM and the indigenous churches we planted has mushroomed from a handful to a multitude. 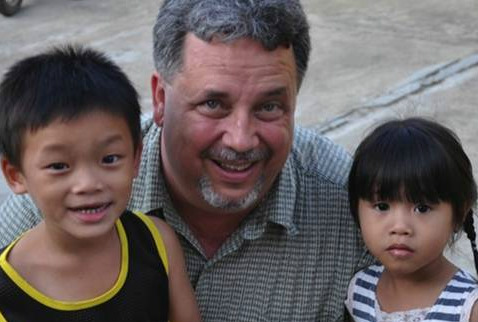 Hundreds of people have served as missionaries over the years, many giving more than 20 years of service. In the Asia Pacific Region today, over 365 missionary workers labor in 38 countries and territories, serving over 31,000 churches and outstations with a total worshiping population of more than six million people. And the best is yet to come!